Under the Prime Minister’s export enhancement package in duty draw backs and exports of modern machinery for growth of textile sector, the textile industry has received Rs 14 billion in the first seven months of the current fiscal year. 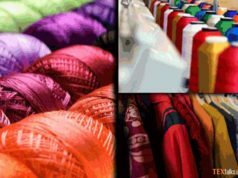 During the next five years, the textiles sector would get additional Rs115 billion through the package for increasing the textile exports, Mr Iftikhar Babar, Secretary Textiles and industry told. He said that for the promotion of textile sector and textile led exports, the government has rationalized price of energy including electricity and gas to help the industry grow in the country. He also said that it was among top priorities of the government to create conducive business environment for textiles sector to enhance external trade and earn foreign exchange reserves. Mr Iftikhar further informed that the government had planned to expand coverage areas under the Export Enhancement Package to other industrial sectors including pharmaceuticals. 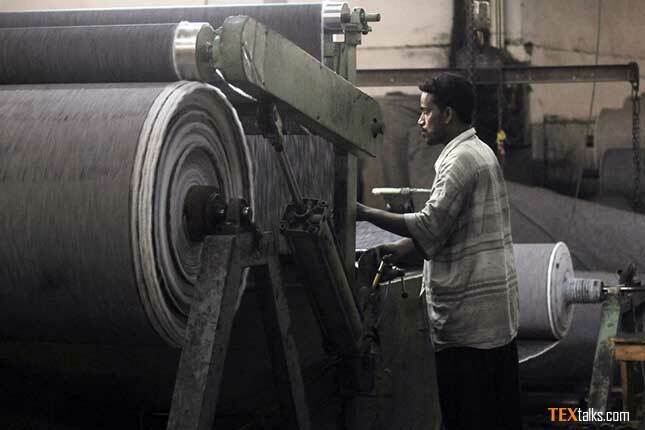 The government had also given relaxation on the import of textile machinery for bringing about modernization and enhance production capacity of this particular industry. According to Mr Iftikhar, through this package the cost of doing business would come down that would benefit both industrialists, exporters as well as the common people. He said that the package was aimed at enhancing confidence of the business community. He remarked, “We want to revive confidence of the textile sector through this trade enhancement package”. 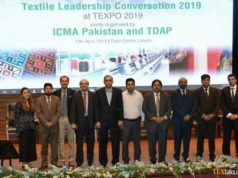 Meanwhile, Mr Anis-ul-Haq, All Pakistan Textile Mills Association (APTMA) General Secretary stressed the need for providing a competitive business environment for the textile sector to boost country’s trade. 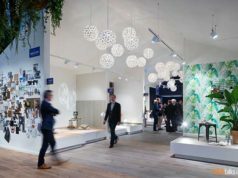 He emphasized on striking structural balance and enhancing viability of industry to compete with regional competitors, including India, Bangladesh, and Vietnam. He said pragmatic and export-led policies were required for industrial growth and increases the country’s exports.